What is this Unit Economics chat all about? We’re in month #2 of 2016 and it seems that every startup/angle/VC blog and podcast is focussed on impressing upon us the importance of Unit Economics in 2016. This is because as we all look at the year ahead, some fear there might be a “crash” in the economy, while others think it will be more of a “reset”. 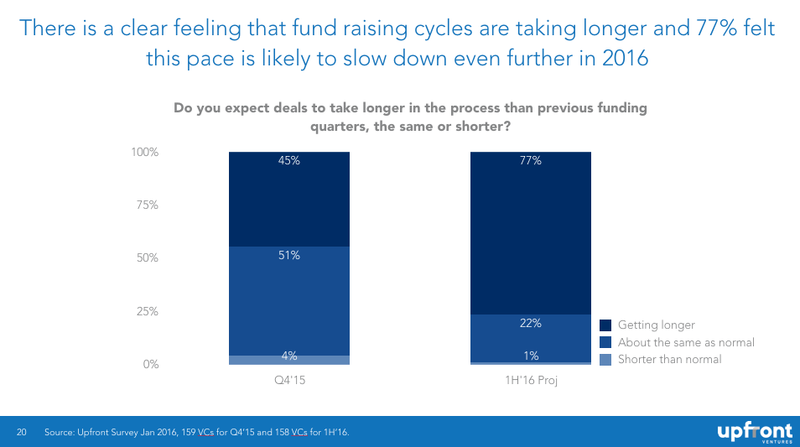 Also, in a recent episode of This Week in Startups, katie benner told jason that investors may be “taking a pause” to encourage a market correction, not just in valuations, but also in founder behavior. Finally, this week’s episode of This Week in Startups again featured the topic within an interview with Gagan Biyani of Sprig, who seems to be really nailing the Unit Economics of on-demand food, which is possibly one of the most difficult categories to do it in. All of which is further evidence then, that we startup founders need to create a really solid case for our unit economics, both for our own sustainability, and especially if we are seeking investment. So what are Startup Unit Economics, and how do we prove them? Last month at the San Francisco meeting of The Lean Startup Circle, I hosted a discussion of the topic together with several people including Roger Huang of Shyp and Tristan Kromer among others. 1. CAC: Cost to Acquire a Customer. 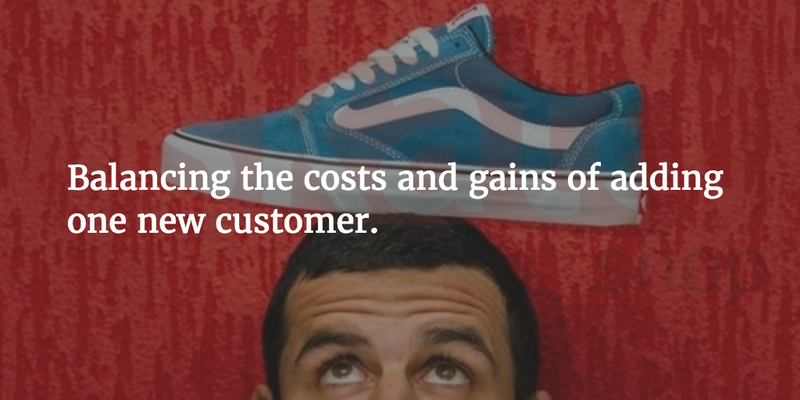 It’s the economic impact of adding one incremental customer. If ARR / CAC = 1, this means it takes 1 year to earn back the cost of acquiring a customer. If ARR = 2, this means you get paid back twice in 1 year or 6 months to reclaim. If 0.5, means it takes 2 years to earn that money back. Presumably, the longer it takes to earn back the CAC, the more risk for the business and the investor. Therefore if a startup can optimize it’s business model and engine of growth to payback sooner, the lower risk and more attractive that startup will be. Sure, there are many other important measures like CAC/LTV or Net expansion revenue that are very important, but in considering the mood of the industry, it seems to me that how much it costs you to gain a new customer, and how quickly you can earn that back, is what investors should be most interested in. I should also note that the aforementioned podcast episode with Jason and Gagan seemed to speak more holistically about the profitability on each order, including the cost of making and delivering the food. So arguably it is not just about the marketing acquisition costs and should include fulfillment logistics and customer service as well. By which I understand — the acquisition of the new customers can be funded by the profits generated by existing customers. But what about when your scale is accelerating? For example: When you are operating at large scale, you can expect to achieve significant economies of scale in many areas of your business, such as volume discounts on purchases, more efficient production lines and generally learning and refining processes across the board. Conversely, Lean Startup practicing companies may be learning about their business model by deliberately “doing things that don’t scale”, such as manually reproducing a task before automating it, or providing extremely high-touch customer support to a few customers before branching out to more. This is an excellent approach that I highly endorse, but it doesn’t help the startup predict what their profitability might be when they do scale. Furthermore, the cost of acquiring users from a given channel can look relatively attractive when you are first getting started with it. But as you reach greater scale and start to saturate a channel, you can experience diminishing returns from it, which again mean that your small-scale findings can mislead your large-scale assumptions. So what can we startup founders do now, that can give us and investors confidence that our Unit Economics WILL work at scale, BEFORE we actually scale? Well although our startup is not yet ready for scale, I do have some relevant experience and great tricks from my prior agency and enterprise experience to share that could help, as well as some others obtained from others in the Lean Startup community. Click here to continue reading in the second post.